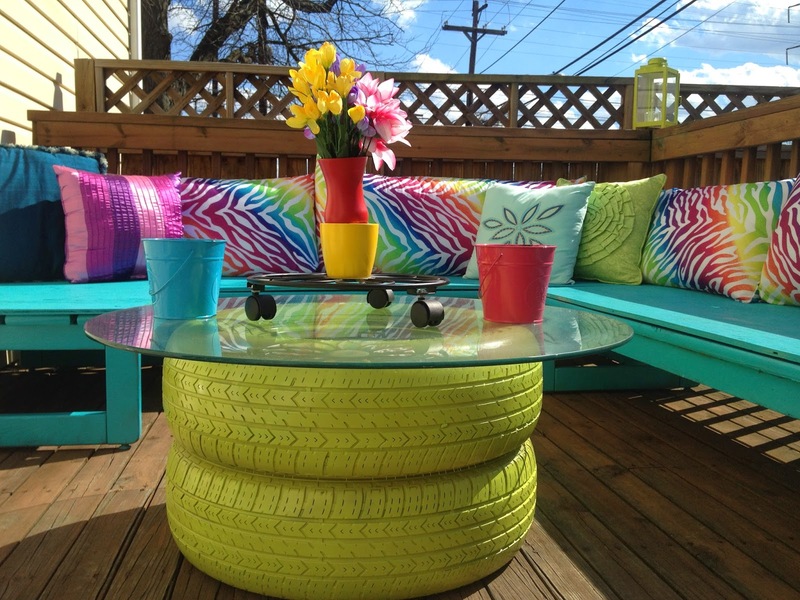 From Garbage To Your Garden! With compost, you are creating rich humus for your lawn and garden. This adds nutrients to your plants and helps retain moisture in the soil. 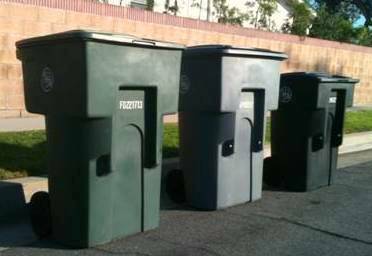 Composting can divert as much as 30% of household waste away from the garbage can and offers a natural alternative to chemical fertilizers. Air. Like most living things, the bacteria that decompose organic matter, and the other creatures that make up the compost ecosystem, need air. Compost piles need spaces for air to flow. Occasionally turning your pile moves new material into the center, and helps improve airflow into the pile. Water. Compost microbes also need the right amount of water. Too much moisture reduces airflow, causes temperatures to fall, and can make the pile smell; too little water slows decomposition and prevents the pile from heating. Carbon ingredients. The microbes that break down organic matter use carbon as an energy source. The most common high-carbon ingredients are leaves, straw, and corn stalks. These ingredients are called browns. Nitrogen ingredients. Microbes need nitrogen for the proteins that build their tiny bodies. Ingredients high in nitrogen are generally green, moist plant matter, such as leaves, or an animal by-product, such as manure. These ingredients are called greens. The secret to a healthy compost pile is to maintain a working balance between these two elements. A healthy compost pile should have much more carbon than nitrogen. A simple rule of thumb is to use two-thirds brown and one-third green materials. If in doubt, add more carbon! Once your compost pile is established, add new materials by mixing them in. Mixing, or turning, the compost pile is key to aerating the composting materials and speeding the process to completion. 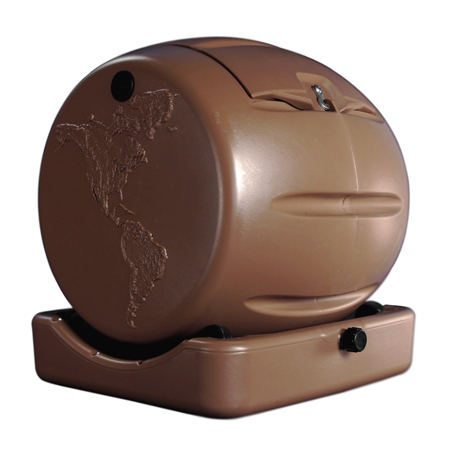 The Envirocycle mini composting bin is great for small areas like patios. Comes fully assembled Spins in place on its own base for aeration. Made with a high percentage of Post-Consumer and Post-Industrial recycled plastic (BPA Free). Go to Envirocycle.com for more information about the bin. Did you know that your car may not need an oil change as often as you think? Fewer oil changes saves you time and money, and helps protect the environment. Simply check your owner’s manual or consult your authorized dealership for the recommended oil change interval number for your vehicle. 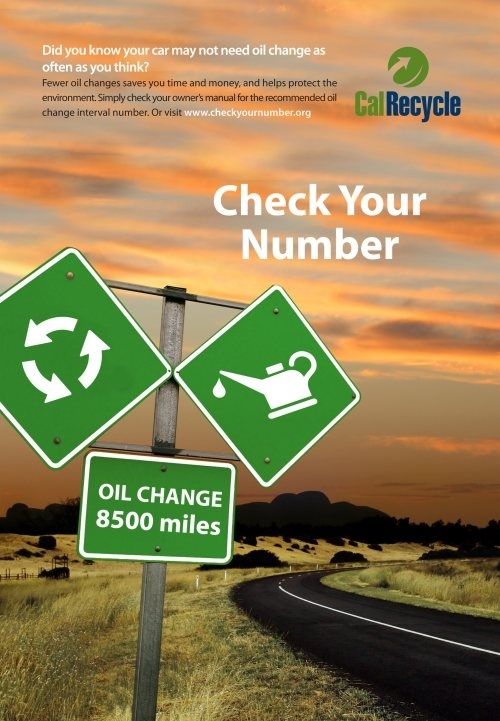 CalRecycle’s new motor oil campaign, Check Your Number, urges Californians to check the recommended oil change interval for their car in their owner’s manual. They’ll likely save time and money in service costs and do the environment a big favor — without hurting their car or compromising auto performance in the least. The old standard of 3,000 miles is woefully out of date and no longer applies to most cars. Many cars, even older models, can be driven up to 5,000, 7,500, 10,000, and even 15,000 miles before needing an oil change. 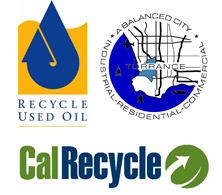 By volume, used motor oil is one of the largest hazardous waste streams in California: Almost 115 million gallons are sold in the state each year. While about 70 percent is collected after use, it continues to be a serious environmental problem because it is insoluble and contains heavy metals and toxic chemicals. It makes its way into lakes, streams, and oceans via the storm water system and endangers fish, waterfowl, insects, and other aquatic life. In addition, one gallon of used motor oil can foul the taste of 1 million gallons of water. Drivers can do their part to help the environment by simply looking up the recommended oil change intervals for their cars and changing their habits accordingly. Advances in modern engines and improved oil formulas have made the 3,000-mile oil change obsolete. Under normal driving conditions, cutting back to the automaker’s recommended intervals will not affect your car’s engine, its performance, or your warranty. Check your number today and save time, money, and the environment! Visit CheckYourNumber.org or Recycle Torrance Check Your Number page to learn more. Reduce Your Pet’s Carbon Pawprint! Remember to Scoop that Poop! The truth is, owning a medium size dog can potentially be just as bad as owning a gas guzzling car. Unscooped poop gets carried by overland water contaminating our waterways. The U.S Center for Disease Control and Prevention (CDC) confirms that pet waste can spread parasites including hookworms, ringworms, tapeworms, and Salmonella. When infected dog poop comes into contact with your lawn, the poop will eventually “disappear”, but the parasite eggs can linger for years! Cats aren’t off the hook either! 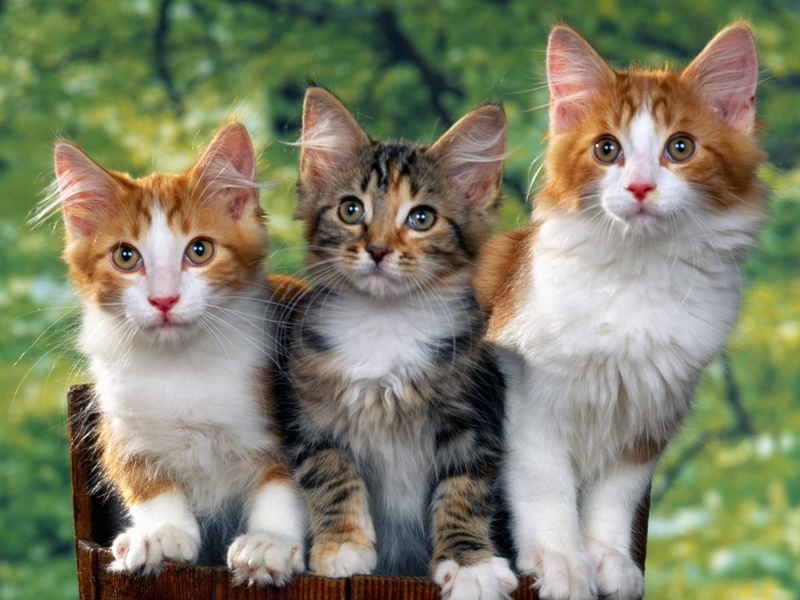 Two million tons of cat litter gets sent to landfills each year, and most of it is not biodegradable. It’s important to consider your pet’s carbon pawprint! Using biodegradable doggie bags to scoop your pet’s poop. Green your kitty by using biodegradable litter made from sawmill scrap, waste from wheat or corn, or even recycled tires. Buy recycled or natural toys, accessories and pet care products (or, better yet — make your own). Make your own pet food using locally grown ingredients. Do you know of other ways to reduce your pet’s pawprint? Feel free to share them in the comments section! 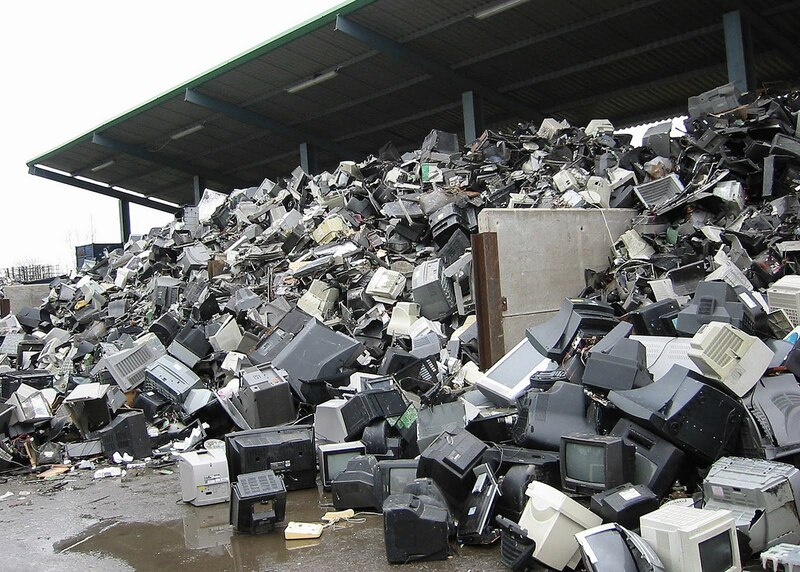 With the holiday season now over, the year’s largest waste period is in full swing. The largest item of waste being the Christmas Tree! Did you know approximately 33 million live Christmas trees are sold in North America every year? So, what can we do to help? 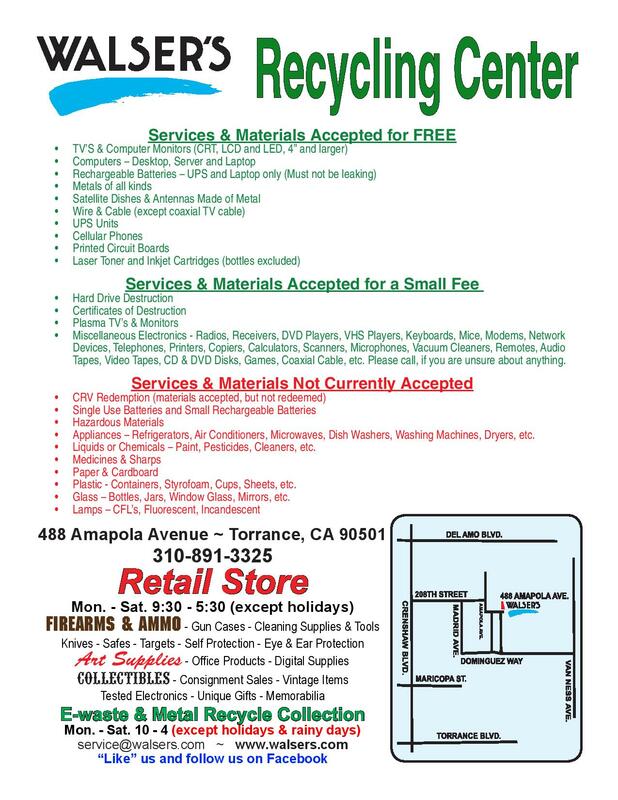 Well, from December 26, 2013 through January 9, 2014 the City of Torrance will recycle Christmas trees as part of their curbside collection for those unable to use the green waste container. To recycle unflocked Christmas trees curbside, remove all tinsel, ornaments and stands. Trees can be up to six (6) feet long without needing to be cut. Then, place the tree at the curb at least four feet from your automated containers by 7:00 a.m. on your regularly scheduled collection day between December 26, 2013, and January 9, 2014. A separate truck will collect the trees to use as mulch and landfill cover. 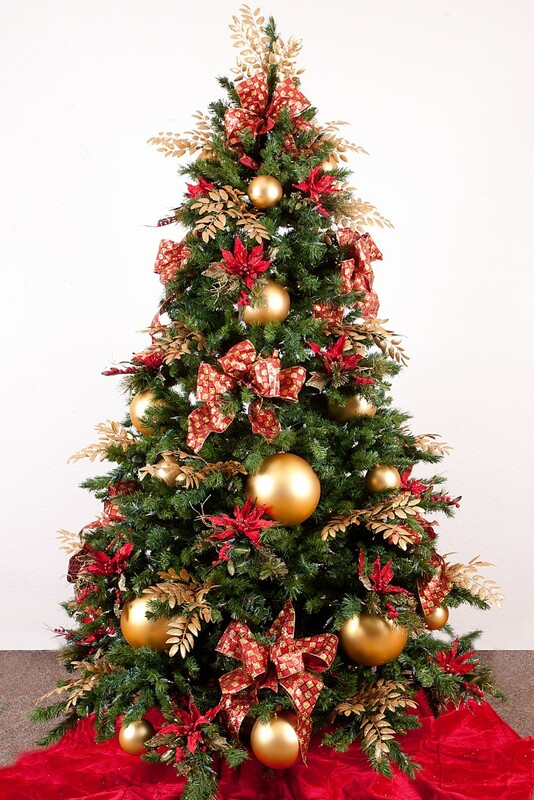 Another alternative for next holiday season is investing in an artificial tree that you can use for years and years. Not only will you save the environment a bit of grief, but you will also save money. Not to mention not having to think about throwing a whole tree away every January. For more information, call City of Torrance Public Works Department 310-781-6900 or click here to go to the City of Torrance Christmas Tree Recycling webpage.